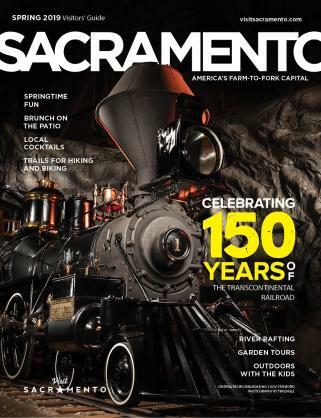 There&apos;s always something exciting going on in Sacramento - whether it&apos;s the summer Concerts in the Park series, the Farm-to-Fork Celebration, the Sacramento Music Festival, Gold Rush Days or a local band playing a live show at a small coffee bar. 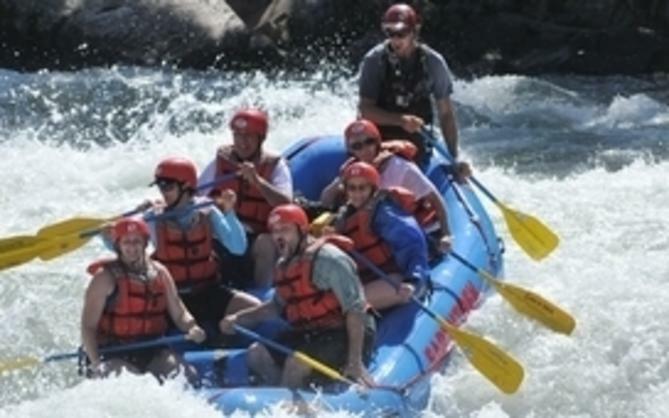 Plan your stay in Sacramento around one of the events listed below, or, for a complete listing of events, take a look at Sacramento365, the year-round source for Sacramento events. More than 30 local museums, including the California State Railroad Museum, California Museum and Crocker Art Museum, open their doors with free of charge or heavily discounted admission. Sacramento&apos;s LGBT community throws its biggest party of the year with this entertainment-filled parade and celebration. French Film Festival, June. Sacramento puts a little "oh la la" into its summer each year with this two-week celebration of French films and culture. California State Fair, July. Folks come from near and far for the memorable delights of this more than 150-year-old extravaganza that includes exciting exhibits, amazing attractions, live entertainment and the magnificent Midway. Wide Open Walls. This two-week festival brings muralists both local and international to the city to create stunning artworks to add to the city&apos;s more than 600 existing murals. Farm-to-Fork Celebration, September. This monthlong celebration is when Sacramento showcases all things food and ag. Visit Sacramento and see just why it&apos;s uncontested as America&apos;s Farm-to-Fork Capital. 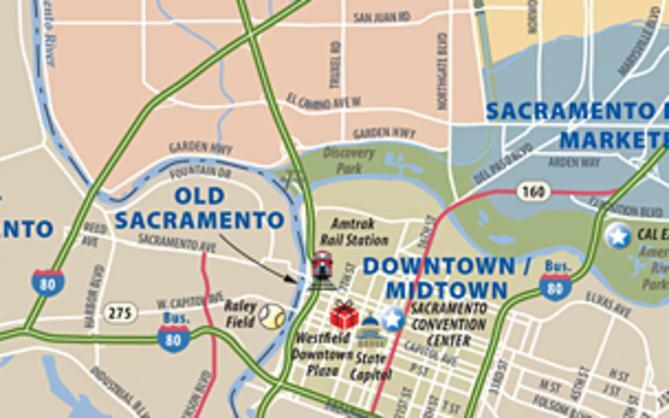 The Old Sacramento historic district covers its streets with dirt, hides all things modern and transforms into a legitimate Old West town every Labor Day weekend. Costumed re-enactors, gunfights, musicians, buffalo soldiers and Pony Express riders highlight this popular festival. California Capital Airshow, Come to Mather Airport for exciting jet demonstrations, high-speed fly-bys and a host of historic and modern aircraft on display in this family-friendly event. Legends of Wine, Sept. 20. Taste wines from more than 35 local wineries hand-selected by wine industry standouts Darrell Corti and David Berkley under the stars in front of the majestic California State Capitol. Farm-to-Fork Festival, Sept. 28-29. This free family-oriented festival takes over Capitol Mall every year, allowing locals and visitors alike to experience everything that makes this region such a food powerhouse. Live music, chef demonstrations and plenty of samples complement a beer garden and wine pavilion. Farm-to-Fork Tower Bridge Dinner, Sept. 30. This gala dinner features more than 750 diners seated on Sacramento&apos;s iconic Tower Bridge for a multi-course meal prepared by some of the region&apos;s top chefs with all-local ingredients. For dessert, diners get to enjoy a wide selection of local favorites while they stretch their legs along the riverfront promenade. This popular qualifier for the Boston Marathon stretches from Folsom through Sacramento&apos;s famous tree-lined streets on up to the steps of the California State Capitol. Ring in the new year in Old Sacramento with live music, food and drink vendors, street entertainment and a fireworks show.